For those of you who may be thinking that I have forgotten how to bake, never fear, I am back!! 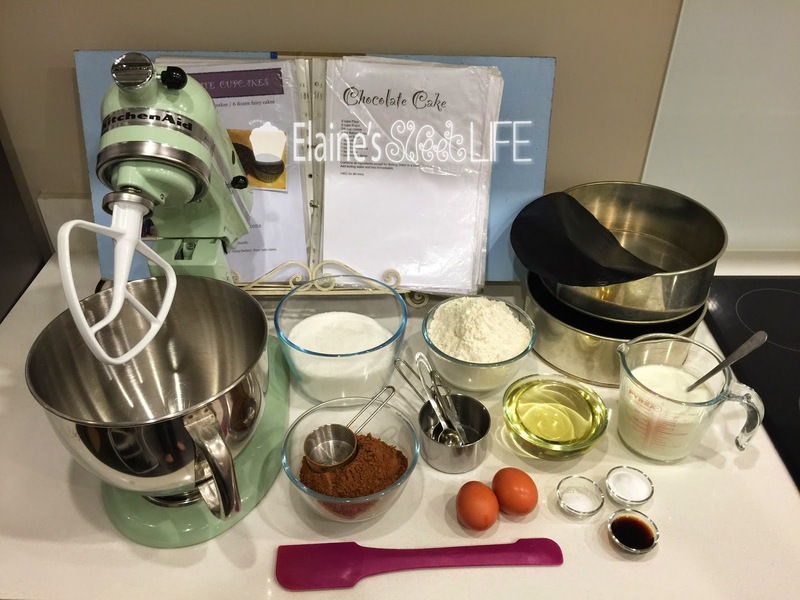 So, here is my recipe for you to try. Click here to download the pdf for printing. I have also included a step-by-step photo tutorial below. Makes two layer 9” cake. 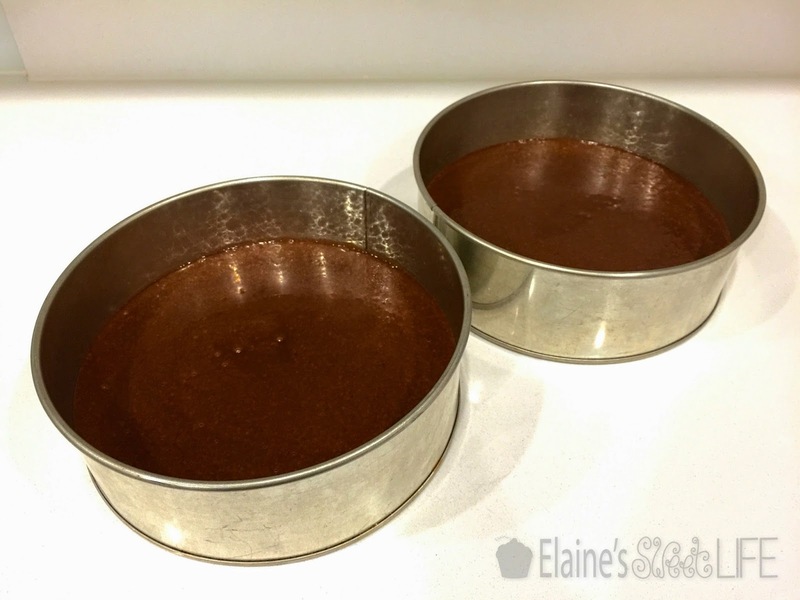 Line and grease two 9” round cake tins. 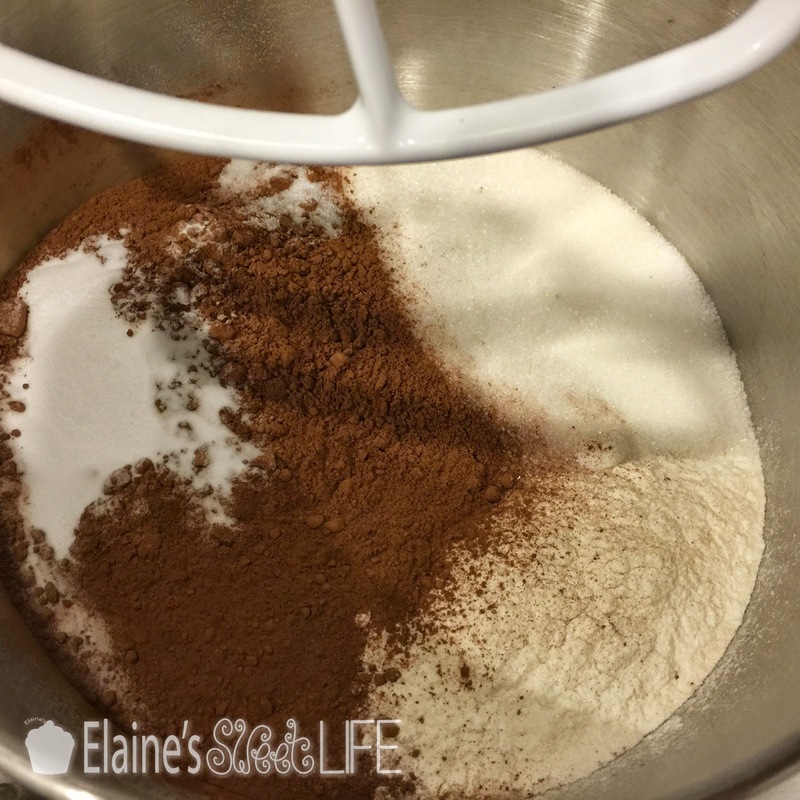 Combine dry ingredients, in mixer bowl. 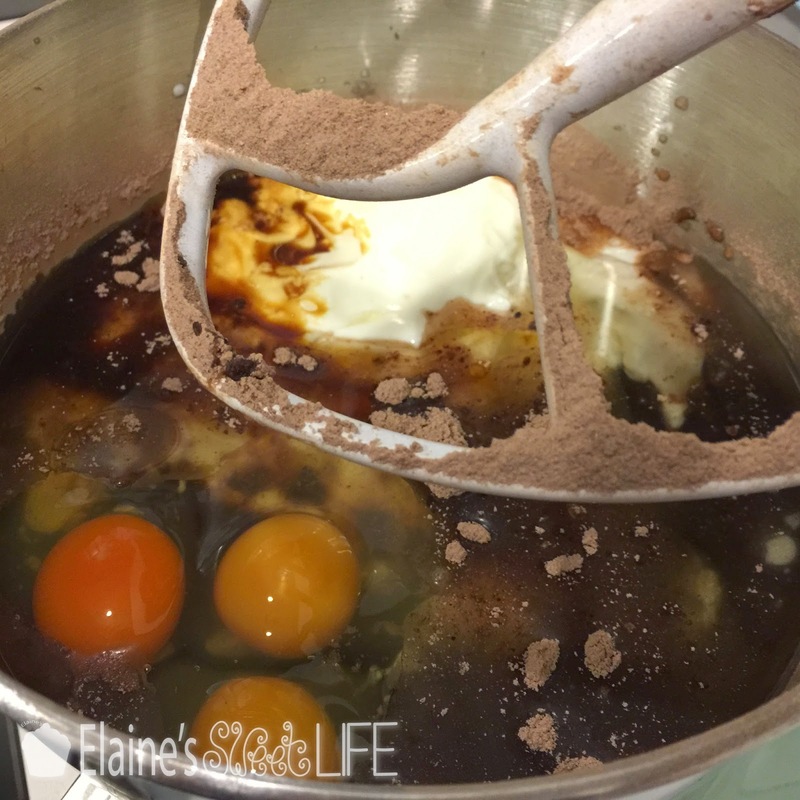 Add the eggs, buttermilk, oil and vanilla, and beat at medium speed until JUST combined. 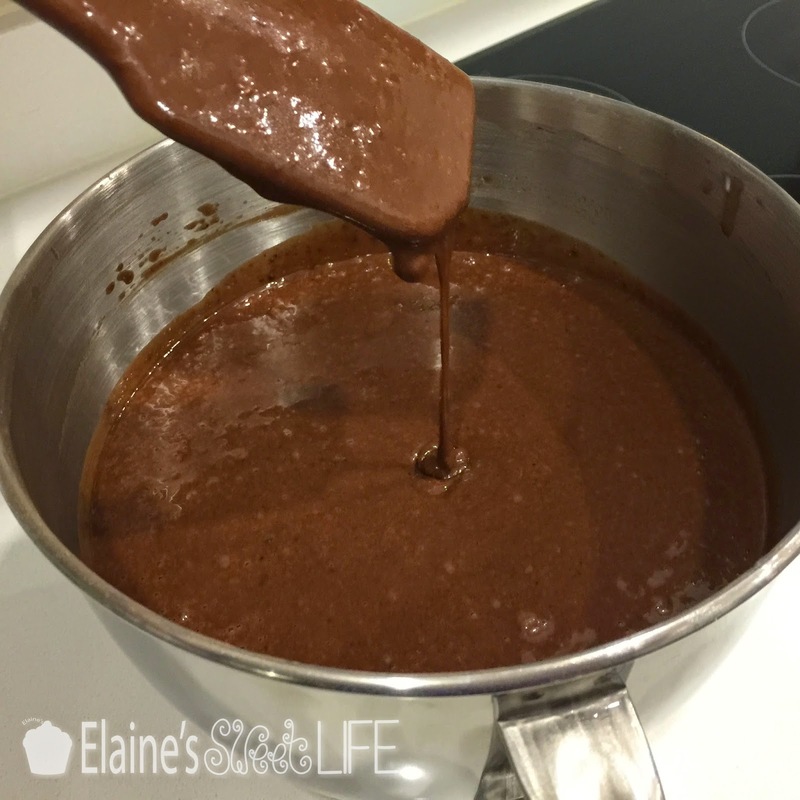 Add the boiling water and mix immediately by hand until the batter is smooth (don’t over mix). 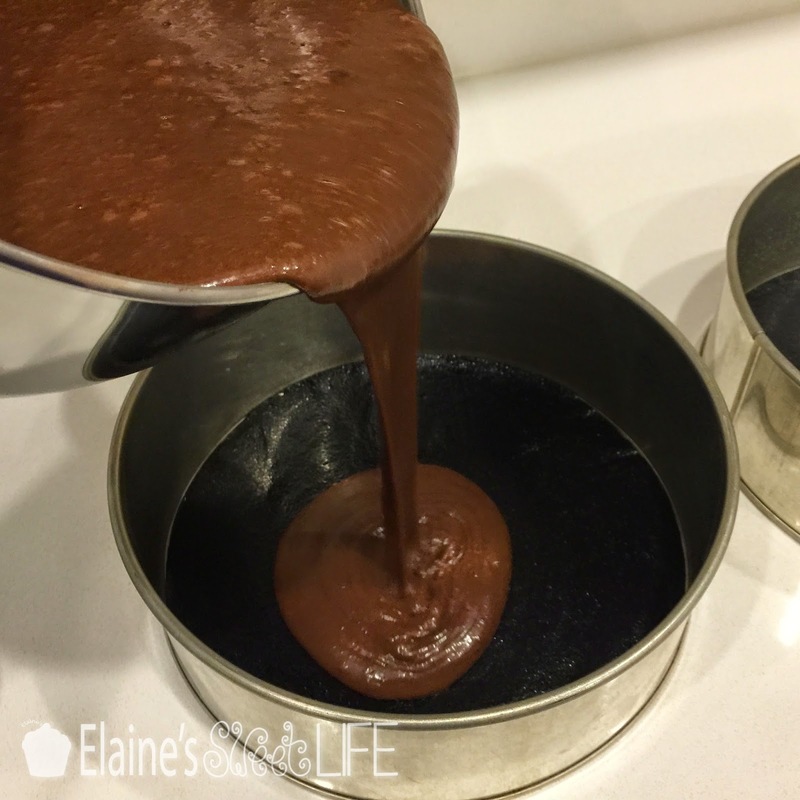 Pour into the two prepared 9” cake tins. Tap tins once, firmly on the counter to reduce large bubbles in the mix. 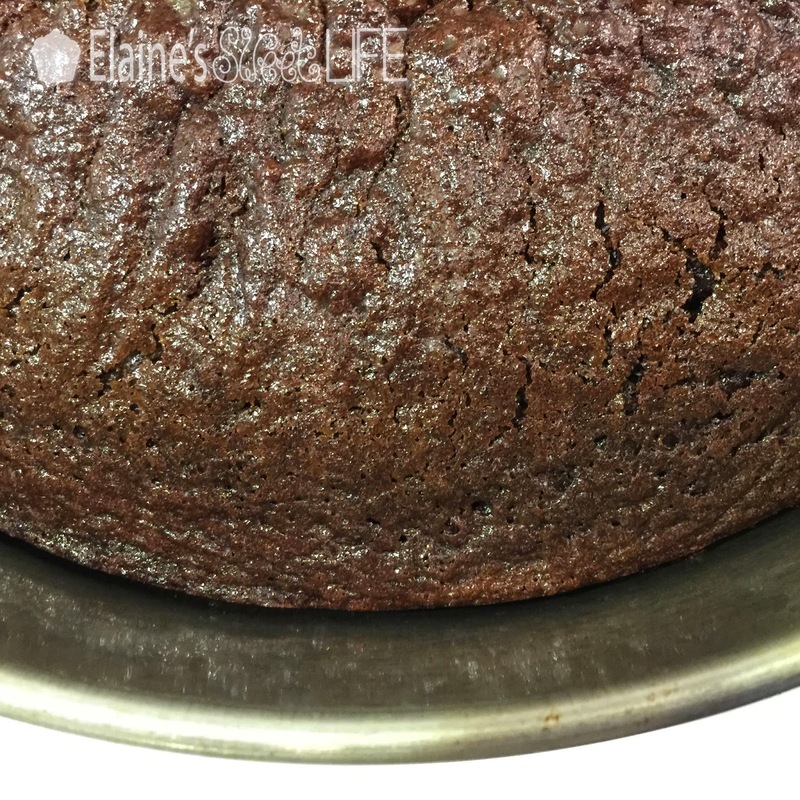 Bake for 60 mins, until the cake just begins to pull away from the sides of the tin, and a skewer inserted comes out clean. 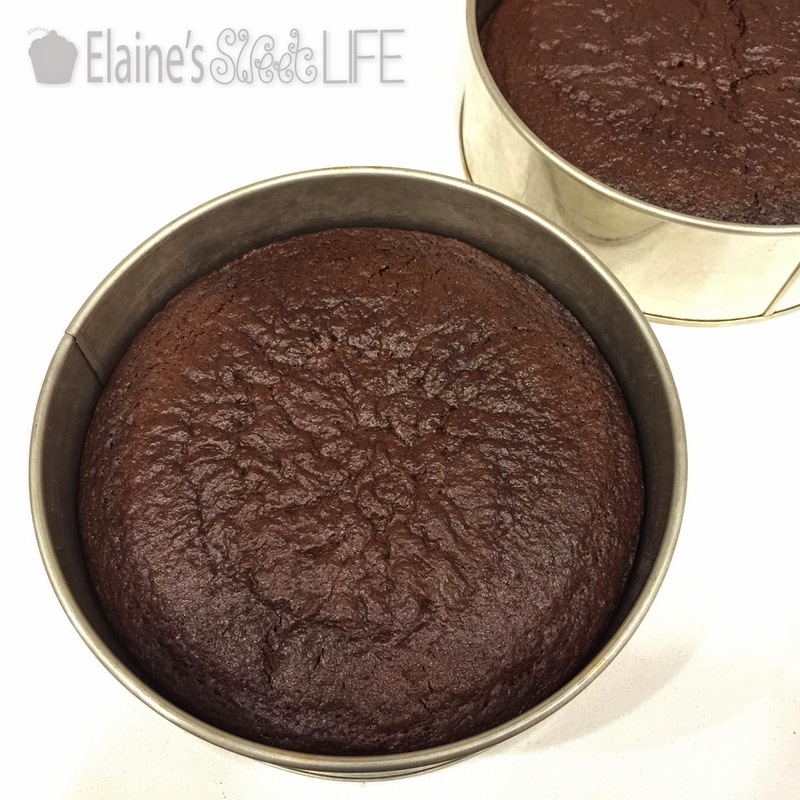 Allow to cool in the tins for 10 minutes, then turn out onto cooling racks. Once the cakes are completely cool, tops can be levelled (if necessary) and cakes can be filled, stacked and decorated. Yum! That looks divine. Thank you for the recipe. Glad to see you are baking again, how is your arm? Thanks Jenny. My arm is still very sore and motion is still limited, but I am just so bored! I decided I just HAD to do some baking, so I chose something that wouldn't be too taxing for my arm. Your cake looks delicious! 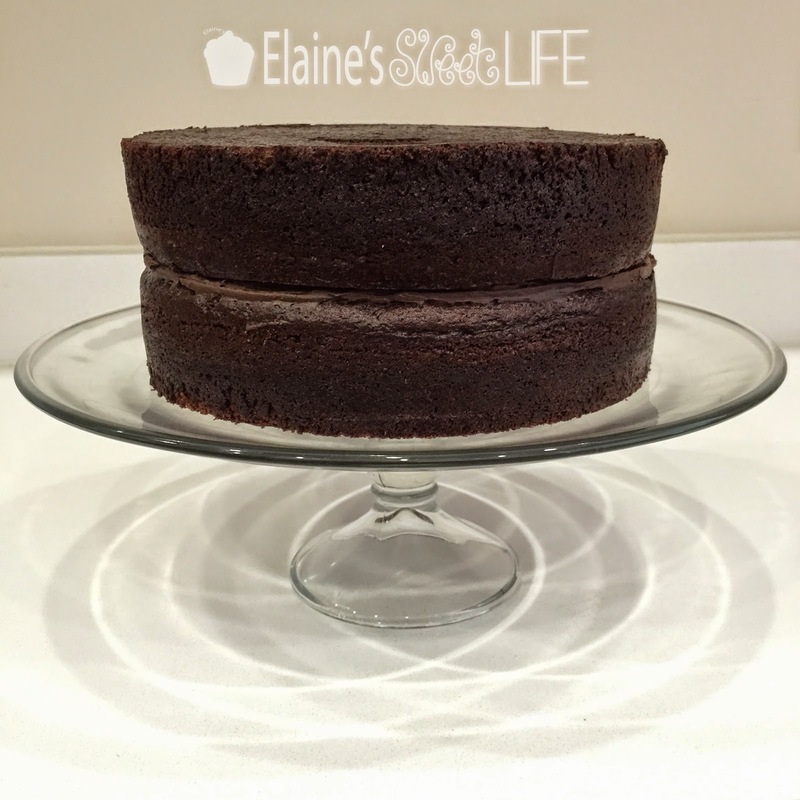 How many cups of batter does your recipe make, because your cake layers look tall! Thank you Jimmy. I'm not actually sure! I like to make quite tall cakes. 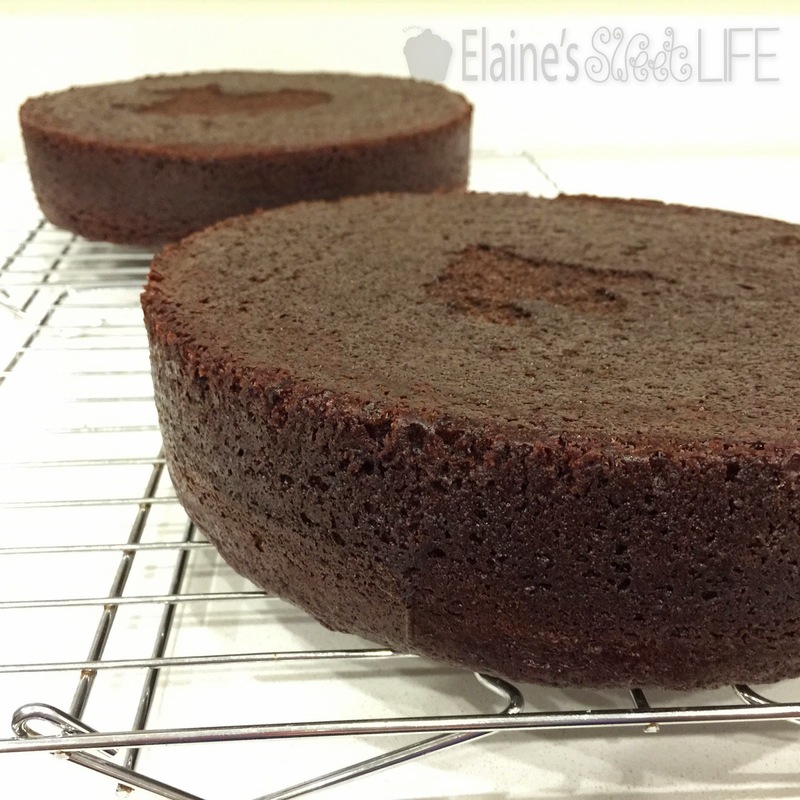 I usually torte the sponges then layer them 3 or 4 tall. 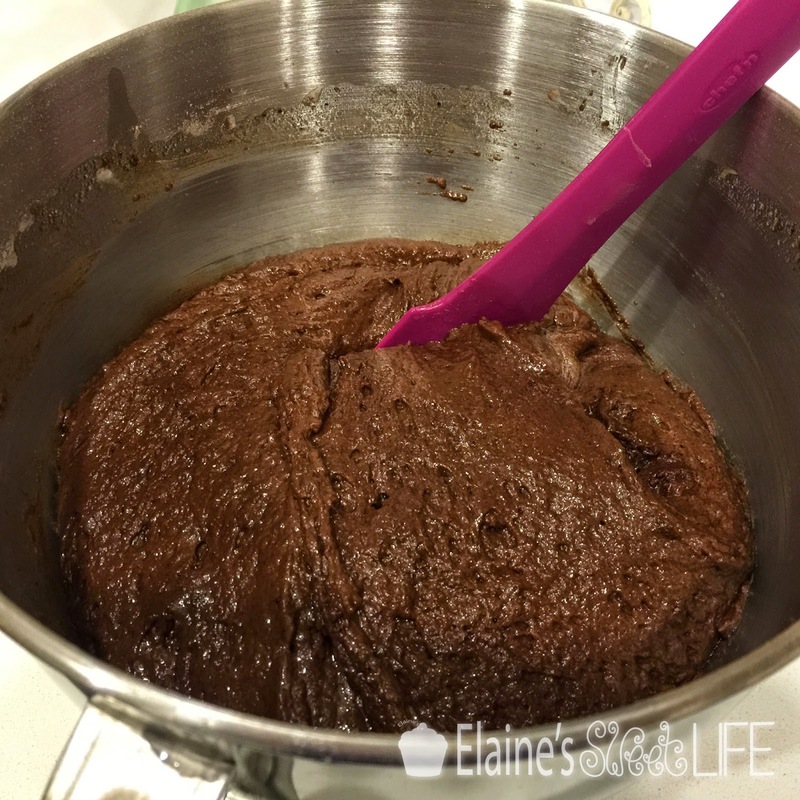 Sometimes I split the batter between 3 tins as well. 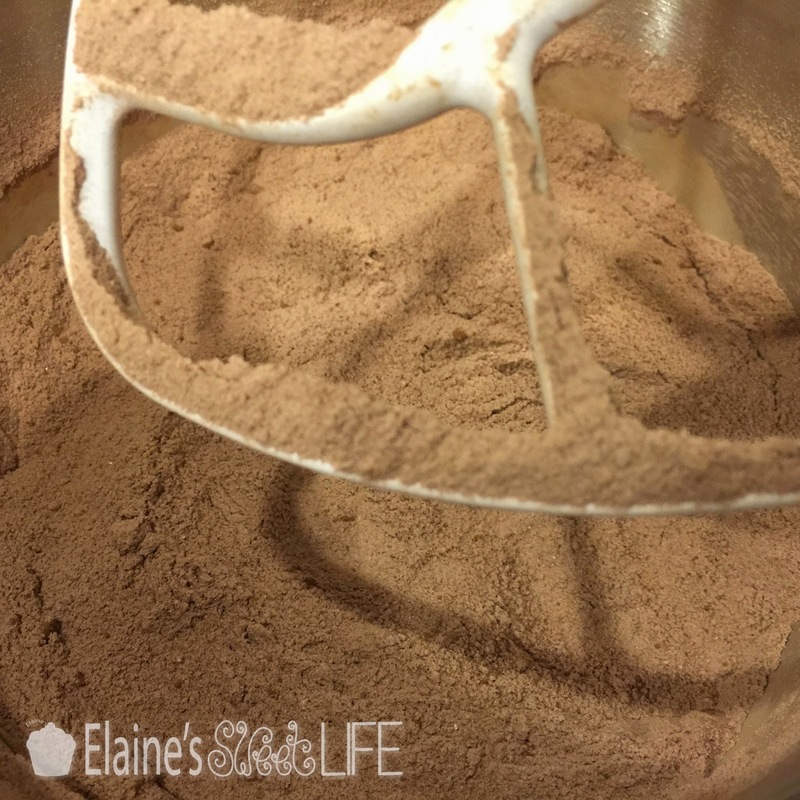 This recipe scales up and down really easily too, so you could reduce it to 2 cups flour, 2 cups sugar, 3/4 cups cocoa, 2 eggs, etc. 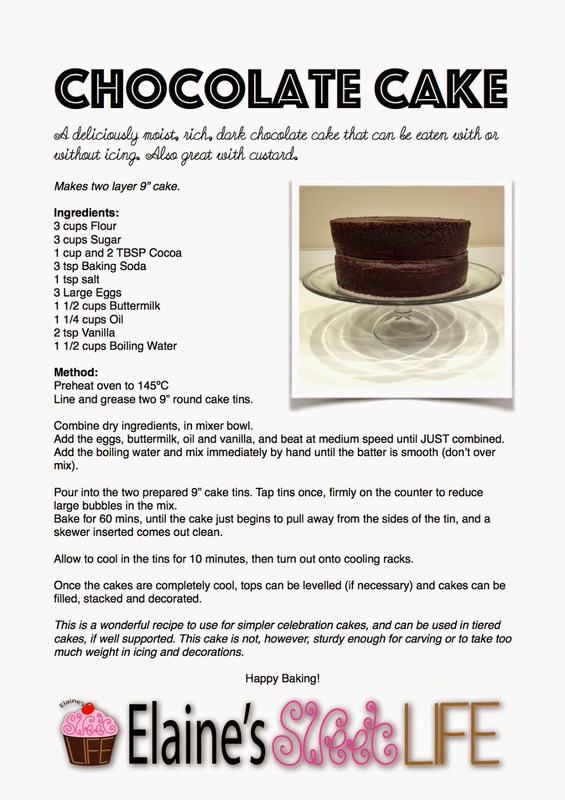 My Mum (Jeanette Saltzman) sent me this link and I’ve made this chocolate cake to the delight of many! It’s my very favorite, thank you for sharing. 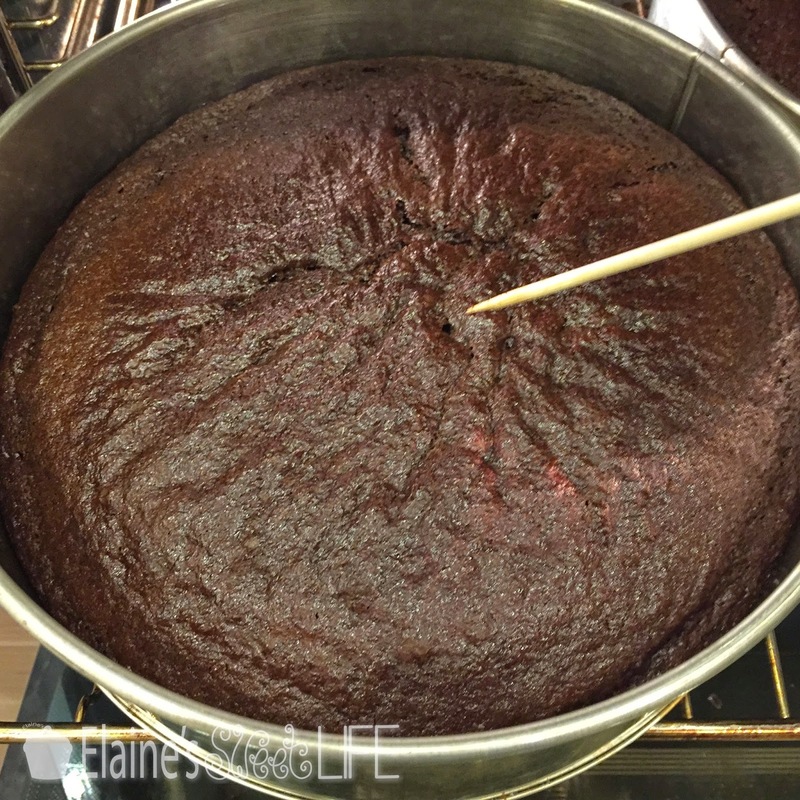 Do you have a vanilla cake recipe as good as this chocolate cake? I’ve never been able to find one I like. Hi Michelle. 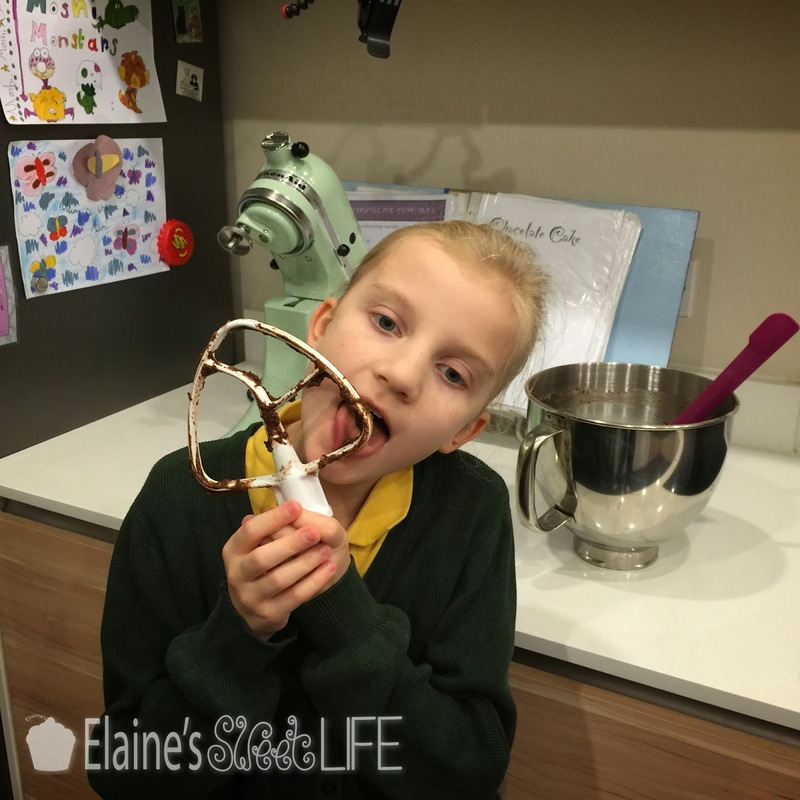 I am so pleased to hear this - it’s my favourite recipe too! It is very hard to make a vanilla cake of the same quality, since the cocoa is what makes the texture/moistness so good. 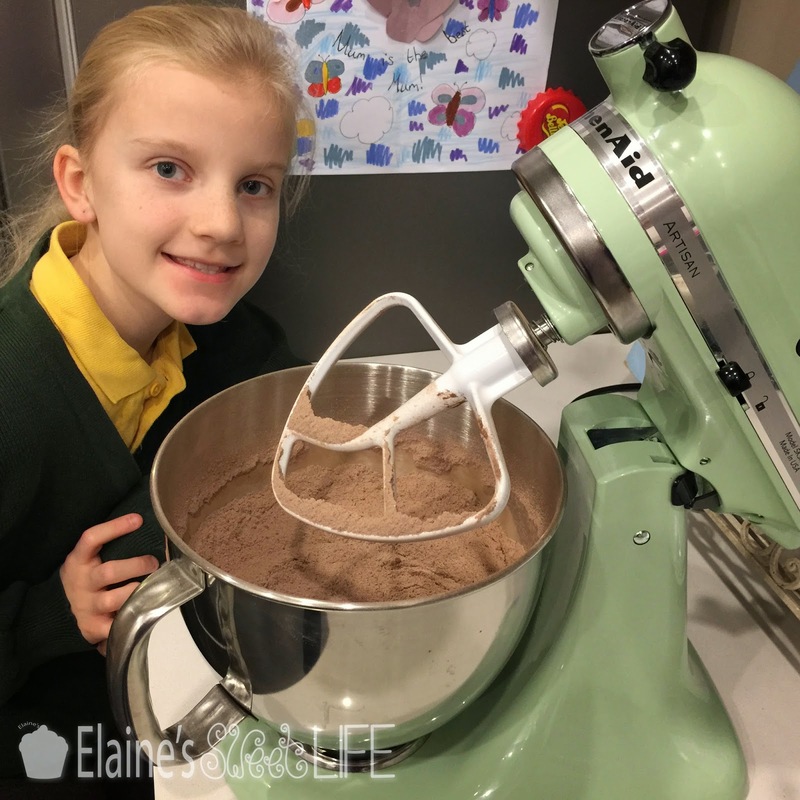 In another large bowl, whisk together flour, corn flour, baking powder, and salt. 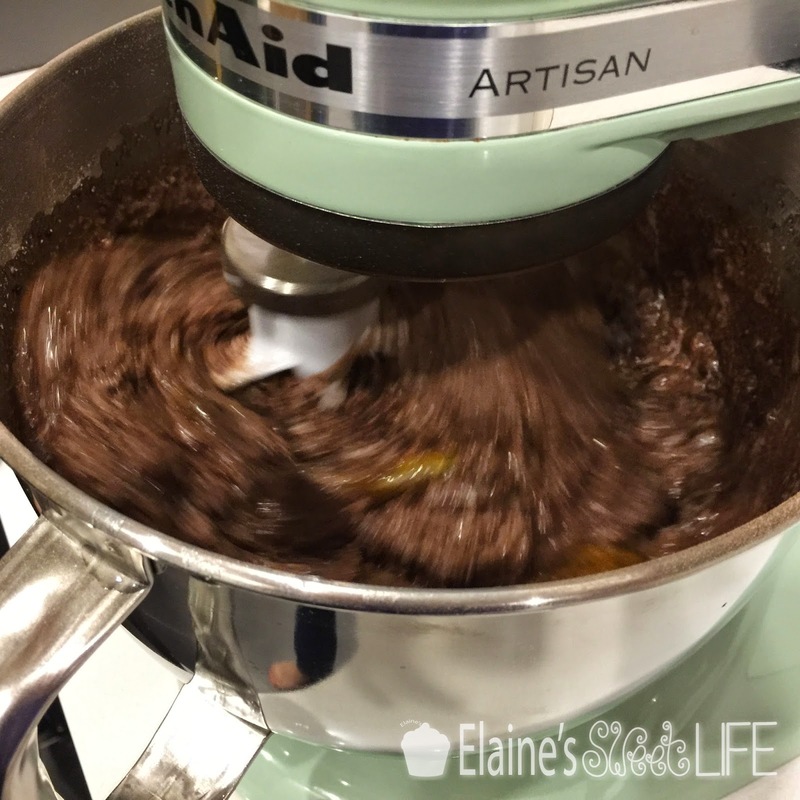 With mixer on low, add 1/3 the flour mixture to butter mixture, beating to combine. Moisten with syrup if not being eaten within 48 hours. P.S. Please say “Hi” to your Mum and Dad for me, and tell them we miss them!